Whether you need to make a small change on a standard design or you need to build a new prototype from the ground up, local manufacturers will spend the time understanding your needs and challenges in order to build the best prototype. While a larger manufacturer would be happy to charge you for a prototype that doesn’t suit your needs, your local manufacturer will work with you and create the most cost-effective, efficient design to earn your business. Working with a manufacturer that is nearby makes it easier to meet tight turnarounds. A manufacturer that is invested in your success and cares about your business will make a plan that helps you meet your timeline. When your shipment doesn’t have to cross countries or oceans, go through multiple contractors, or filter through multiple management levels, your products are less likely to be delayed. With a direct, reliable fabrication and delivery system, your products will reach you quickly. Large manufacturers work with hundreds or thousands of clients across the region, country or even around the world. Local manufacturers depend on strong relationships with other local businesses. That means your local manufacturing partner wants to complete high-quality components because they are invested in your success. As a neighbor as well as a customer, a smaller manufacturing business is more likely to keep you updated on the status of your project, give you honest assessments and prices, and deliver exactly what is promised. Local manufacturers depend on word of mouth, recommendations, testimonials, and a great reputation. These relationships are important and manufacturers work hard to maintain them. When you call your manufacturer for an update, you won’t get a recording or a menu, you’ll speak to a real person. When you send an email to a salesperson, engineer, or manager, you’ll get a real reply, not an automated message. R&M, like most small manufacturers, prioritizes individual service and personal relationships. Choosing the right manufacturer is essential to get the tools and parts that you need. 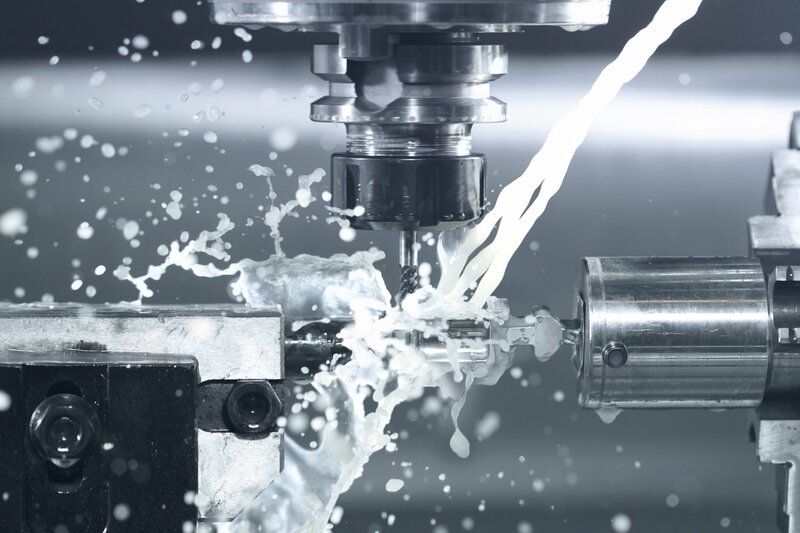 R&M is equipped to handle a wide range of projects from prototyping to large production runs. To learn more about R&M capabilities, contact us today.